Electronic signatures are a common way to authenticate a document. Such technologies allow us to sign contracts and other legal documents, even if the signatories are at different ends of the planet. On the other hand, in different countries electronic document flow and details are regulated differently. Due to the fact that electronic document circulation has become increasingly used in international trade and relations, on July 5, 2001, the UNCITRAL Model Law on Electronic Signatures was adopted in Vienna. Its objectives were to promote better assimilation of the concept of electronic signatures. Moreover, document became the guarantor of the confidence that certain methods of electronic signing of documents can be used in transactions with serious legal consequences. With this law, the European Union sought to make legislation in the field of electronic digital signatures more transparent and simpler. According to this law, an electronic signature is data in electronic form that is attached to or associated with the communication of information, and is also used to identify the signatory. The signature indicates that the person who left it automatically agrees with the information in the document. Before concluding an electronic contract with a natural or legal person located in another country, it is necessary to clarify the specifics of legislative regulation of EDS in this country. This responsibility is assumed by lawyers preparing the document for signature. Today, only about 50 countries use electronic signatures regularly. In the United States, official authorization to certify financial documents by electronic signature appeared in 2000. 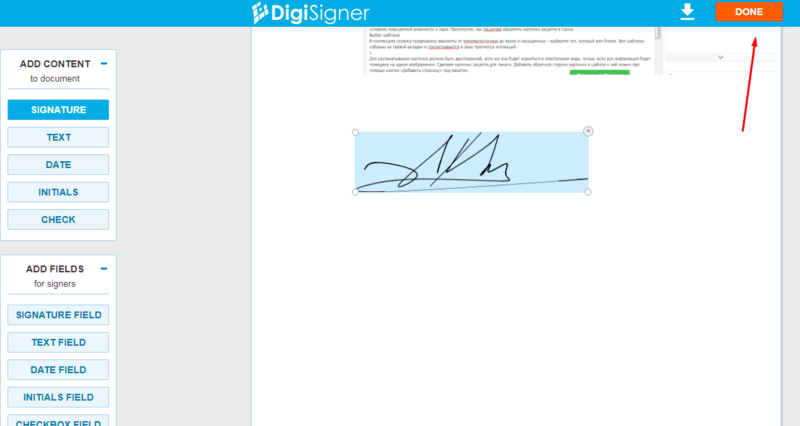 Today in America, electronic signature is equal to writing. Regardless of which document is signed in this way, it will have full legal force. Here EDS are issued even by those organizations that do not have a state certificate. There are no certifying centers as such. The signature classification is also absent except for the sectors of high responsibility: real estate, medicine, government contracts. A distinctive feature of US law in this area is the obligation to sign an agreement. This means that companies are required to sign an agreement that indicates that both parties agree to conduct business and general documentation electronically. The UK is also in the first category of countries for using EDS. This means that here electronic signatures are also equal to written ones and have full legal force. In the case of a trial, a certificate of this type will have no less weight than a similar written document. 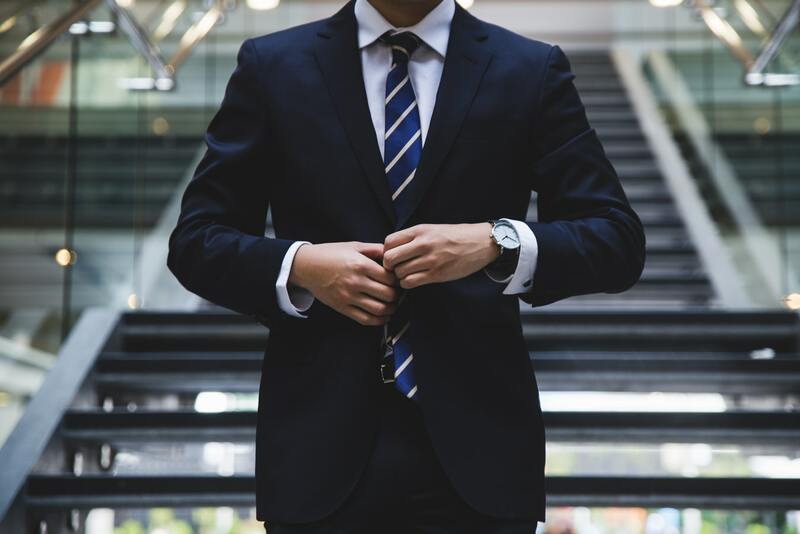 The use of EDS in small and medium-sized businesses is especially encouraged, which allows to enter into transactions with partners abroad without organizing personal meetings. Representatives of large businesses are also being asked to pre-agree to use documentation electronically. In Canada, the practice of electronic workflow and signatures is common not only in the field of private business and government contracts, but also in legal proceedings. Considering that documetation in electronic form significantly saves time and reduces financial expenses, electronic signatures are not just distributed, but even encouraged by the state. It is much easier to issue a personal signature with a hidden key than, for example, in Russia. In this country, EDS is used by about 33% of the population. There is no mandatory electronic signature format. The current Electronic Transactions Act is applied throughout the Union of Australia and in all cases where a signature of an individual is required. The person must necessarily give consent to the use of this method of certifying the document. Restrictions in practice relate to cases where the person who has received an electronic signature does not confirm its compliance with the prescribed identification requirements, as well as if the signing of the document requires a witness. Also, EDS will not be accepted if an act of a state body or the Law establishes the requirement of handwritten signature. DigiSigner is a service with the help of which you can sign documents remotely from anywhere in the world. It is possible to put your own signature, leave details, as well as add already prepared files with signature. To do this, you need to log in to the site, and then add a document that requires a signature via the “Upload Document” button. The downloaded document will appear in the list. It can also be added from Google Drive or Dropbox cloud services using the “Get from cloud” button. To sign, click on “Sign”, in order to send first to the second party for signing – click “Send for Signing”. A document will open and you need to scroll to the place where the signature is required. Here we click the left mouse button. A pop-up window opens with the choice of the desired signature. You can sign using the mouse or touchpad, enter the name and surname, as well as download the finished signature scans or take a picture on the webcam. Details will appear in the specified location in the document. Size can be changed with the mouse. To save the document, click on the download button or “Done” on the top panel. If the document is signed, a corresponding comment appears under it – Signed. You can follow the process of signing by other members in the “Waiting for Others” folder. If you sent the document for signature, it will return to the “Waiting for Me” folder. Signatures made with DigiSigner are subject to the laws governing electronic document management in each country. If both parties agree to keep documents electronically, they can use the service to sign papers.